Aquatec – your advisor, innovator and leader in the water and wastewater industry. We partner with government, business and residential clients to deliver long-term solutions to the water challenges our communities face. For over 30 years, we have been playing a key role helping to protect our precious environment. We’re proud to have made a significant difference in the development of how we all use water and manage wastewater. As your water innovation partner, you’re in safe hands. 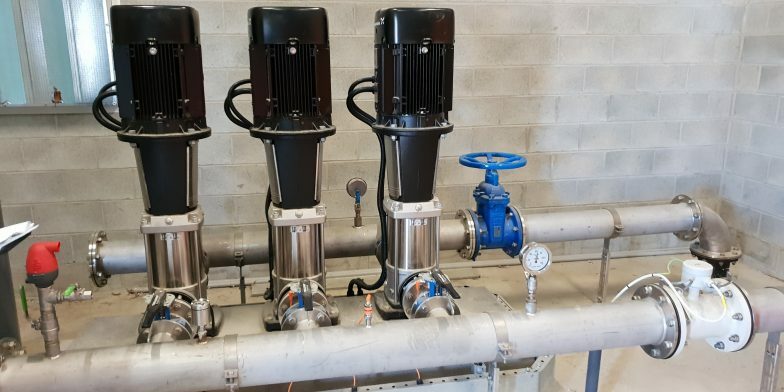 As the demands of Australasia’s water and wastewater infrastructure continues to evolve, we have the most advanced solutions to solve the most challenging of problems. We solve tomorrow’s water challenges today, creating a better future for all. We do this through our proven end-to-end processes, reducing risk for our clients in every project we deliver. 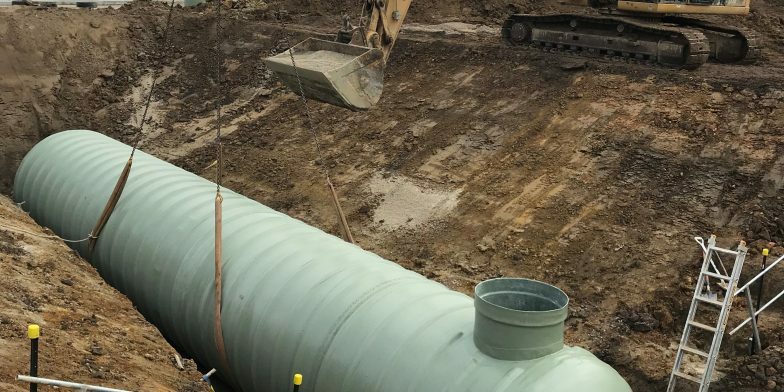 Aquatec has over 30 years of global experience developing innovative water and wastewater solutions, designed and delivered to meet your specification. You’re in safe hands with our highly experienced team. Together we pioneer. We believe that innovation is the key to long-term sustainable growth and improved efficiencies. We are continually pioneering groundbreaking technologies within every facet of the business. Together we share. We work with you to deliver a winning strategy with guaranteed outcomes. With a singularity of purpose we proactively share ideas, knowledge and skills to create a better future for you and your clients. Together we are flawless. Excellence is a minimum standard and that’s why we strive to meet perfection in everything we do, by transferring your risk to us. Our trusted advisors work closely with you to gain an absolute understanding of your requirements. We’ll step you through the process in detail from start to completion. Partnering with Aquatec means access to our in-house team of design engineers who work closely to carefully analyse all aspects of your project. We’ll provide you with a complete set of drawings for construction, ensuring all specifications are met. Our dedicated project managers oversee all aspects and phases of your project to ensure it meets and is delivered to exceed your expectations, guaranteeing the perfect solution on time and within budget. Aquatec projects are delivered with the assurance that comprehensive technical testing and detailed handovers are made easy. With us, the entire process seamless from start to finish. We provide complete and guaranteed after sales support, including refresher training and technical support. It’s how we take away your risks and back the integrity of our work. Our comprehensive product range is designed to not only meet your needs, but to meet organisational, national and international standards. Aquatec products deliver on cost efficiencies, daily operational demands and environmental risk management. Our holistic approach ensures the entire scope has been catered for. 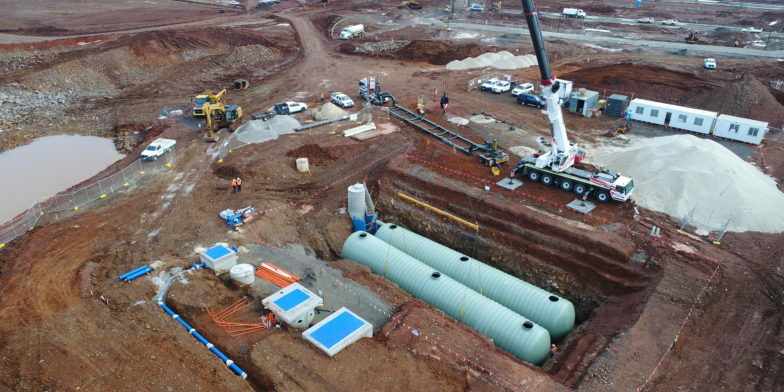 Aquatec concrete pump stations are structurally engineered to deliver on individual project specifications, operational requirements and site conditions. Aquatec pressure sewer systems are one of the most economical and environmentally friendly sewerage systems available. Our water and wastewater reuse systems reduce demand on potable water supplies for municipal, industrial and private projects. Custom designed for your project’s specifications, our fibreglass storage vessels are structurally engineered to handle critical inflows.